NOE100-R Fine couverture with cocoa butter only. Shape and size of button allows easy weighing; fast, even melting; and simple tempering. 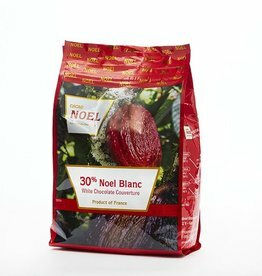 NOE100 White couverture made from pure cocoa butter. Shape and size of button allows easy weighing; fast, even melting; and simple tempering. NOE642-RR White chocolate non-tempered coating in button form. Buttons facilitate easy handling and microwave melting. 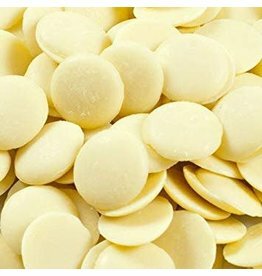 NOE642 White chocolate non-tempered coating in button form. Buttons facilitate easy handling and microwave melting.